Fantastic views! 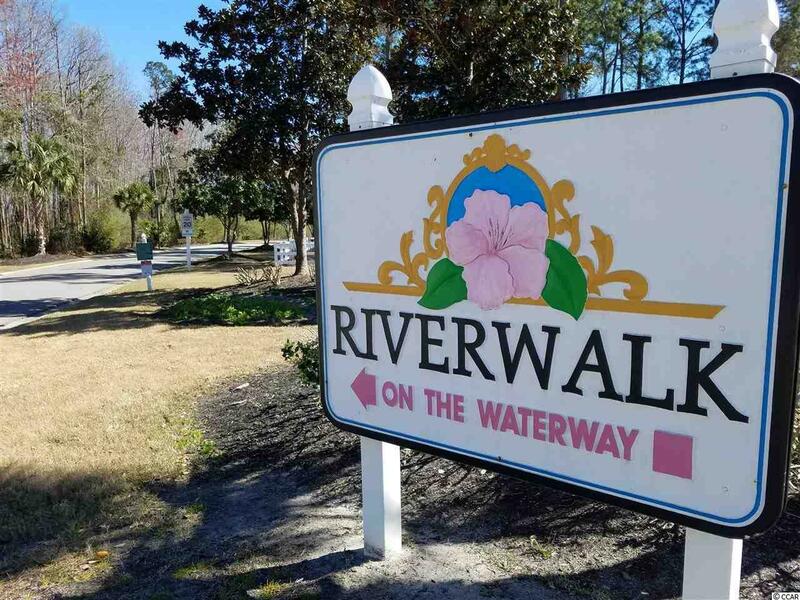 - The Intracoastal waterway sits right outside your screened porch and living room. You will also see the golfers drive by as they head to the 5th hole of the Cypress course in Arrowhead. This is a 1 bedroom 1 1/2 bath with 9' ceilings. The open floor plan, and many windows, makes this a bright and airy unit. 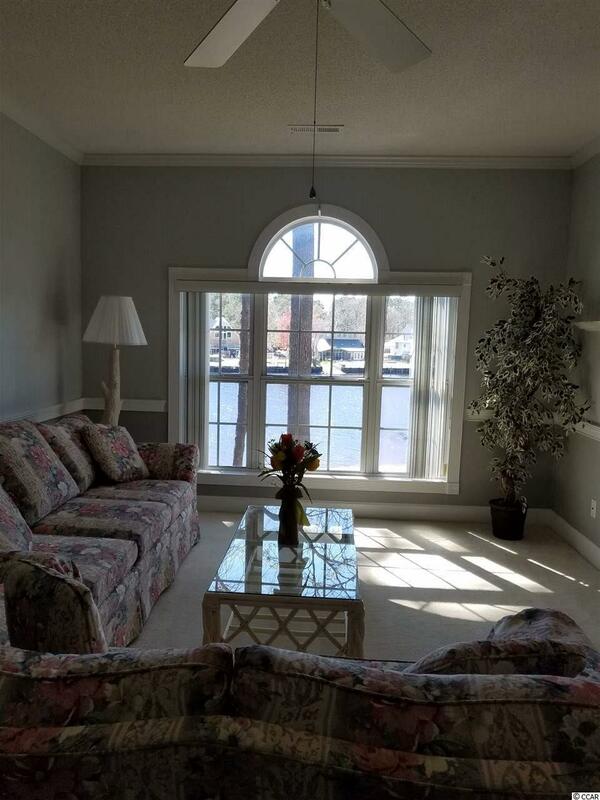 This unit has been updated: kitchen appliances, granite countertop, sink, faucet, backsplash, and new pendant lights over a breakfast bar, along with 2 brand new bar stools. The HVAC is 2 years old, and all rooms have been freshly painted. All furniture is included with this sale. This unit was a barely used second home and has never been rented. 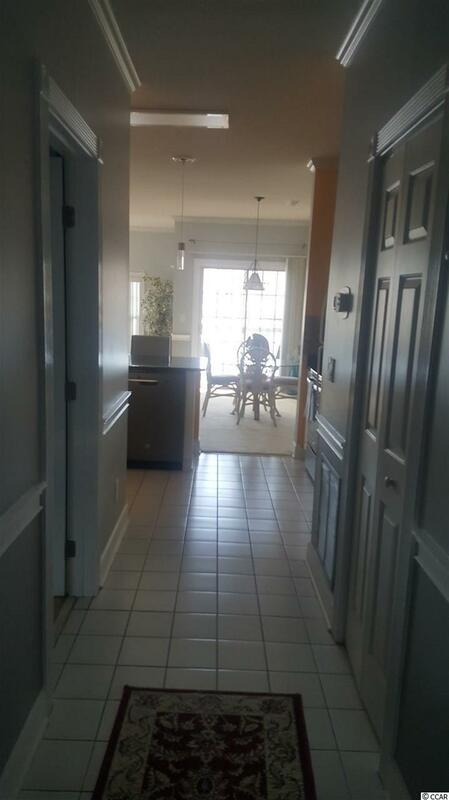 The community has 2 outdoor pools, 1 indoor heated pool and a fitness center. You can have pets, and you can also do short term rentals in this unit. 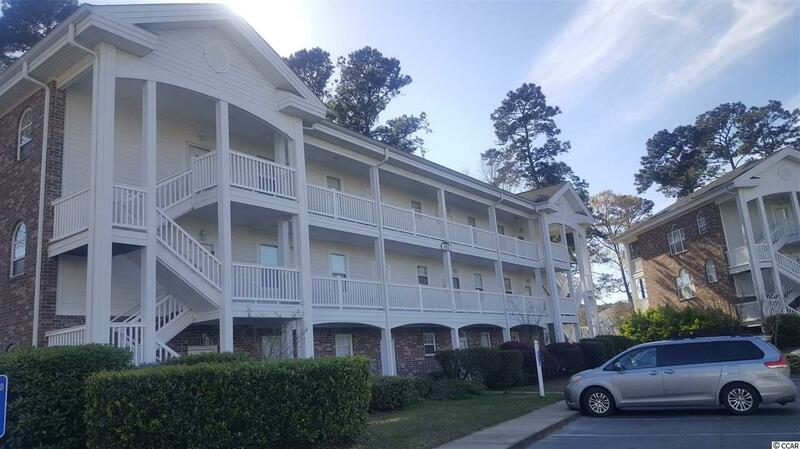 This is a great location here in Myrtle Beach, it's close to the airport, beach, restaurants, Broadway at the Beach, Market Commons and many golf courses. Owner is motivated, so make an offer!